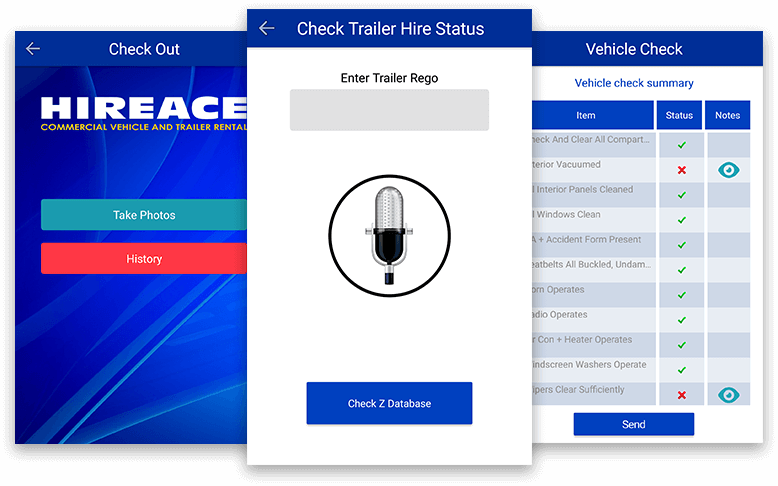 Get a custom estimate for developing a commercial vehicle & trailer rental app like Hireace for your business. 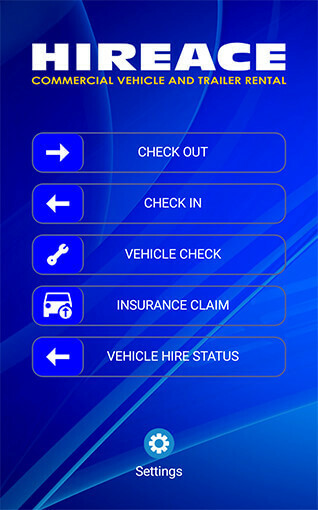 Hireace, a mobile application for iOS and Android allows the staff to effortlessly examine the vehicle before renting. To claim when the damage is done, there must be a proof. 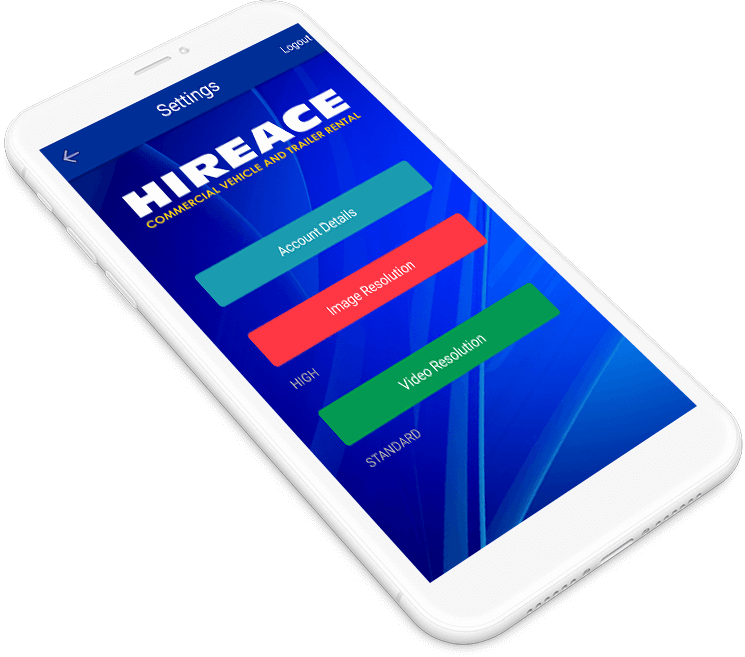 Hireace, a handy app featuring Car Rental Vehicle Inspection system eases the process of taking high-resolution pictures of the vehicles from every angle. The idea came in to lessen the stress of claiming a compensation for the commercial vehicles when the vehicle is returned. The app’s ultimate motto is to offer a quick retrieval of vehicle images to compare the before & after condition. 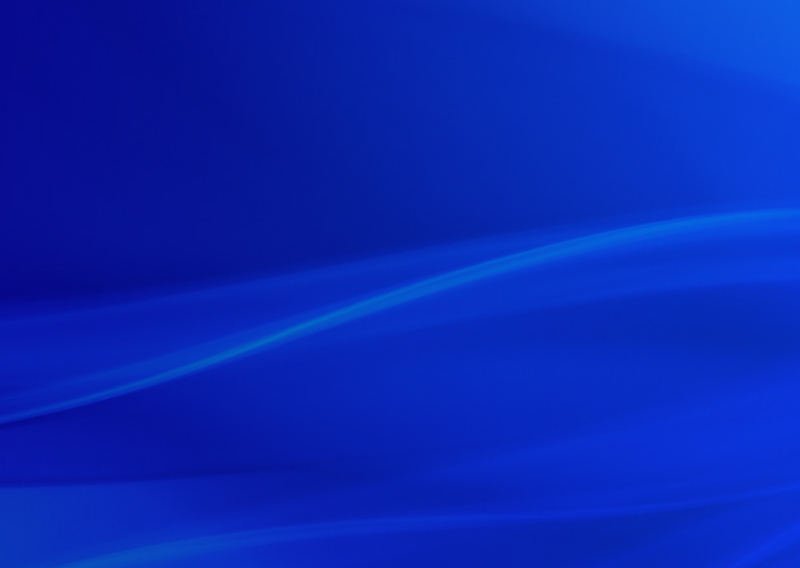 A legitimate claim process becomes easier with the use of applications like Hireace. 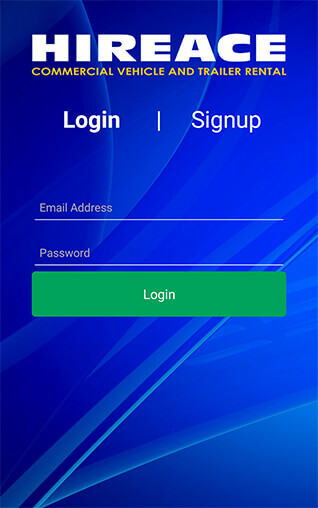 For vehicle rental companies & employees, documenting via photos & videos makes the renting procedure far easier.